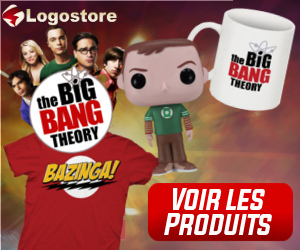 Pendant que certains profitaient avec joie de leurs cadeaux de noël ce 25 décembre 2013, d'autres braquaient leurs comptes en banque en budget mouchoirs. Après plusieurs (fantastiques) saisons, c'est lors du Christmas Special - prenant place entre la saison 7 et la saison 8 de Doctor Who, intitulé The Time of The Doctor, que Matt Smith et Eleven ont fait leurs adieux aux fans et à Clara. De quoi nous faire rire, émerveiller, surprendre et pleurer une dernière fois, à travers un épisode riche en émotion. 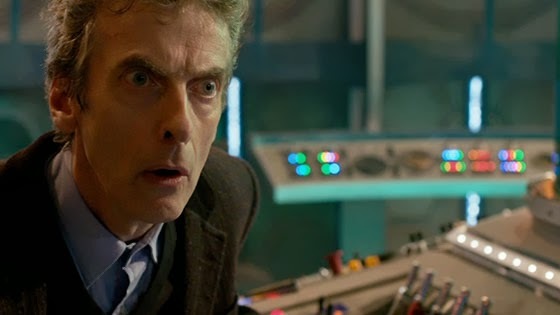 Et avant de se tourner vers Twelve et Peter Capaldi, petit retour sur les 12 meilleures répliques de cet épisode. - Eleven : I don't have a plan. But people love it when I say that. - Eleven : Talk really fast, hope something good happens, take the credit. - Eleven : Trouble with Daleks is they take so long to say anything, I'll probably die of boredom before they shoot me. - Clara : And now it's time for one last bow, like all your other selves, elenven's hour is over now, the clock is striking twelve's. - Twelve : No worries, stay calm, one question. Do you happen to know how to fly this thing ? - Clara : Your ears are like rocket fins. - Eleven : I’ll be keeping you safe. One last victory. Allow me that. Give me that, my impossible girl. - Clara : His name, his name is... The Doctor. - Eleven : Number Ten once regenerated and kept the same face. I had vanity issues at the time. - Eleven : After all these years, I've finally found somewhere that needs me to stick around. - Eleven : But times change, and so must I. We all change. When you think about it, we are all different people, all through our lives and that is okay, that's good. You've gotta keep moving, so long as you remember all the people you used to be. I will not forget one line of this, not one day, I swear. 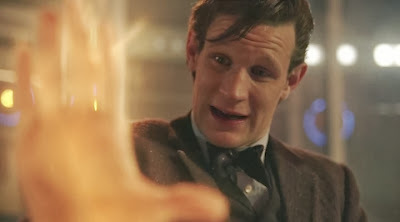 I will always remember when the Doctor was me. Et une petite quote bonus, avec le retour surprise et plutôt cool de la magnifique Amy. 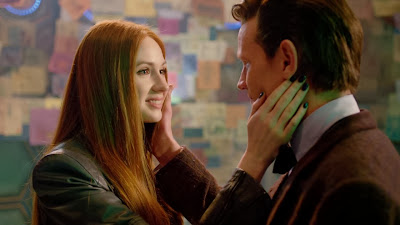 - Amy : Raggedy man. Goodnight.